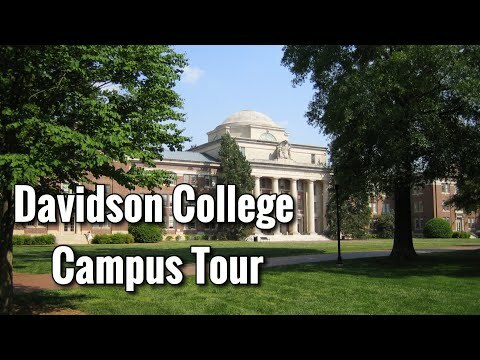 Davidson is a nationally recognized, highly selective independent liberal arts college located north of Charlotte, NorthCarolina in the town of Davidson. Founded in 1837 by Presbyterians, today Davidson enrolls approximately 1,600 men and women.Since its founding, the ties that bind the college to its Presbyterian heritage, including the historic understanding ofChristian faith called The Reformed Tradition, have remained close and strong. The college is committed to continuing thisvital relationship. The liberal arts curriculum at Davidson is dedicated to the intellectual and personal growth ofstudents. It affirms the intrinsic worth of a broad exposure to intellectual and artistic achievement. While ever evolving,a liberal arts education with its emphasis on critical thinking, effective communication, and life-long learning, continuesto prepare students for "lives of leadership and service" as we begin the 21st century. 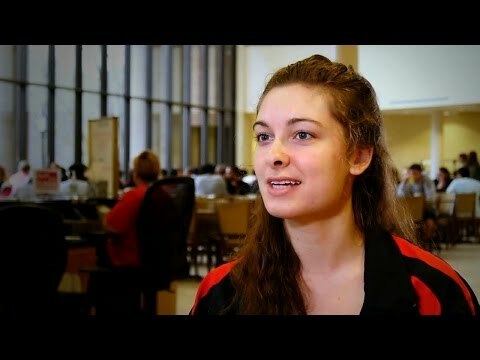 As a liberal arts college, Davidson emphasizes those studies, disciplines, and activities that arementally, spiritually, and physically liberating. Thus, the college concentrates upon the study of history, literature andlanguages, philosophy and religion, music, drama and the visual arts, the natural and social sciences, and mathematics. Thecollege encourages student engagement with other cultures through domestic and international studies. The college alsorequires physical education, provides for competitive athletics, and encourages a variety of social, cultural, and serviceactivities. With an active Honor Code, a student/faculty ratio of 11:1, and athletic teams competitive in the NCAADivision I, this historic 450-acre campus is an excellent choice for the student who seeks a vigorous undergraduate educationin a residential environment. 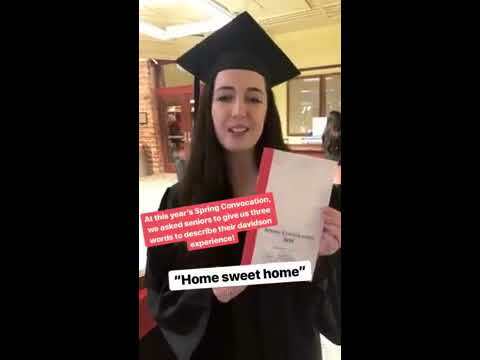 Davidson College is accredited in its awarding of baccalaureate degrees by the Commission on Collegesof the Southern Association of Colleges and Schools.